With Screen Recorder Studio you can easily capture full screen, an area on the screen, or just a certain window. Record screen video or take screenshots. Upload recorded screencast to your YouTube account in a click. Just as easily, you can share your screenshots online. 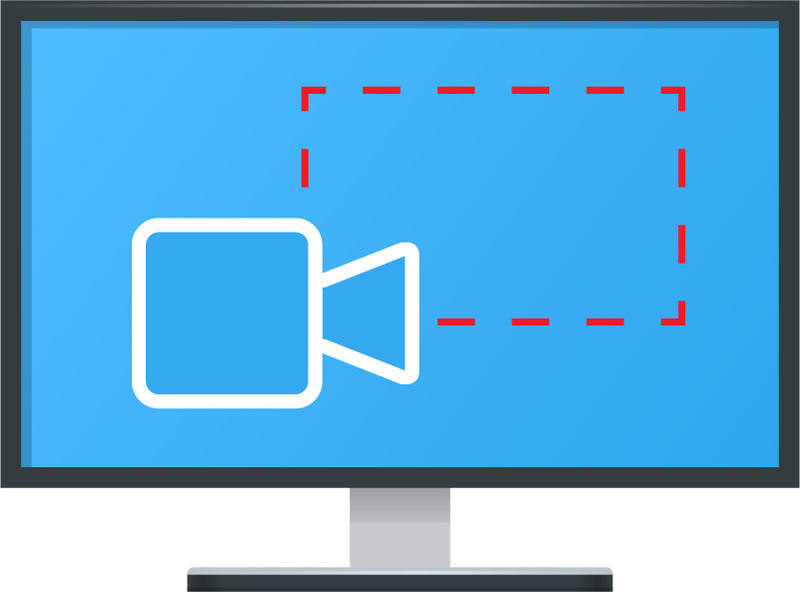 The screen capture program can also add your webcam's video, record sound from microphone / what is playing on your computer, and more. No watermarks! Free M4a to MP3 Converter will convert your M4a, MP4 audio, AAC, M4b (audio books) files to MP3 or WAV. Just drop some files into the main window and hit the "Convert" button. Convert your Apple audio to the most widely supported MP3 format quickly and easily! Free Lyrics Finder is a completely free program that will automatically download lyrics for you music files and save it inside the files, using the corresponding tag frame. The program supports popular audio formats (MP3, FLAC, APE, etc.). For each format, the corresponding tag standard is used, so the resulting files are compatible with all players and software that supports the standards. CrystalWolf Free Audio Player is a lightweight player that supports over 20 popular audio formats, both lossy and lossless, without any need for additional plugins or codecs. Allows playing combinations like FLAC + CUE, APE + CUE and similar conveniently.